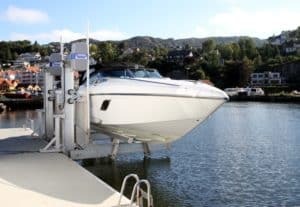 When it comes to choosing a lift for your boat, pontoon or PWC, there are a few things you will need to know to ensure you purchase a lift that is the proper size for your watercraft. 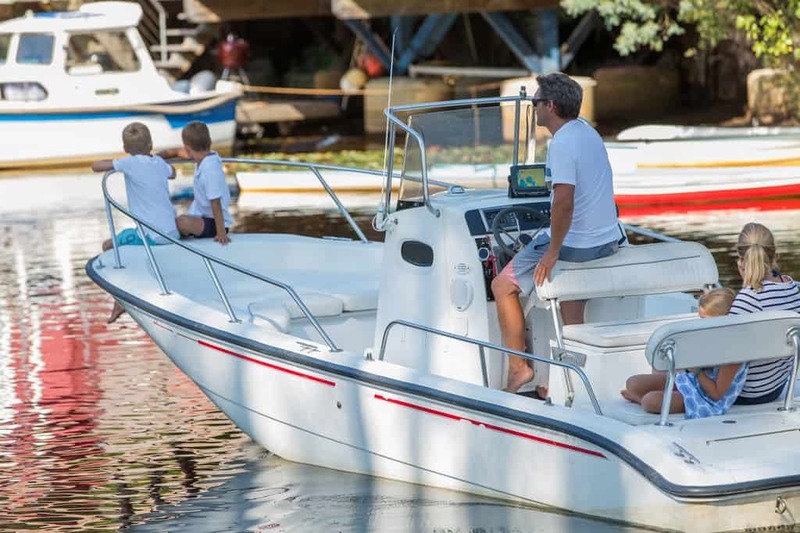 Knowing the overall weight and beam of your boat is the best place to start. This will allow you to choose the correct weight capacity and the correct cradle width. 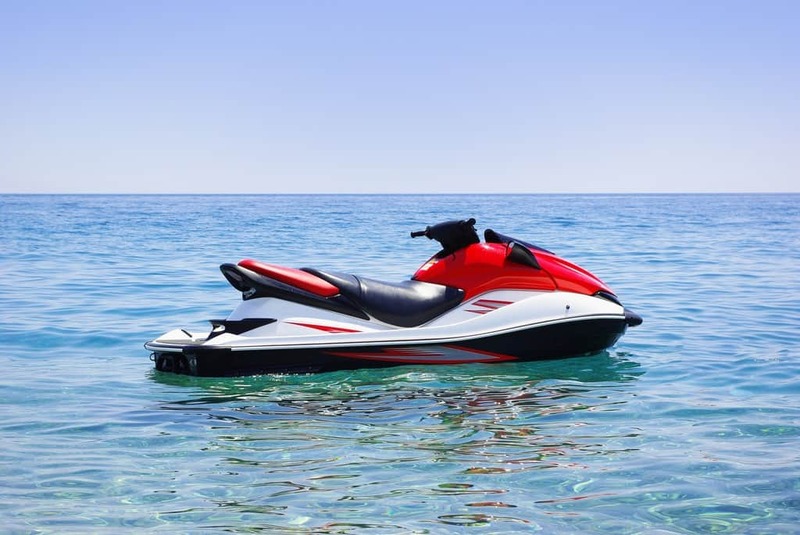 When determining the overall weight of a watercraft, you will need to account for the dry weight of the watercraft, the fuel, gear, water and the weight of any non-factory additions. This will give you a more accurate weight, allowing you to choose the correct lift capacity. 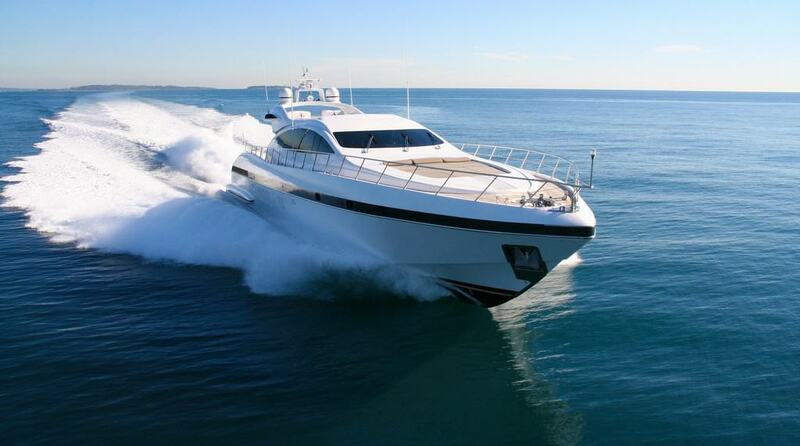 The dry weight of a watercraft is usually provided in the brochure or specification sheet for the watercraft. Another great resource for this information is the online NADA guides (www.nadaguides.com/Boats). Please note, the dry weight provided often does not account for the weight of outboard motors. Depending on the temperature, type, and blend, gasoline weighs approximately 6 lbs. per gallon (0.72 kg per liter). With this information and the capacity of your fuel tank, you can calculate how much a full tank of gas will add to your boat’s overall weight. Water weighs approximately 8 lbs. per gallon (0.96 kg per liter). You should account for the capacity of your fresh water tanks, waste water tanks, and any live wells. 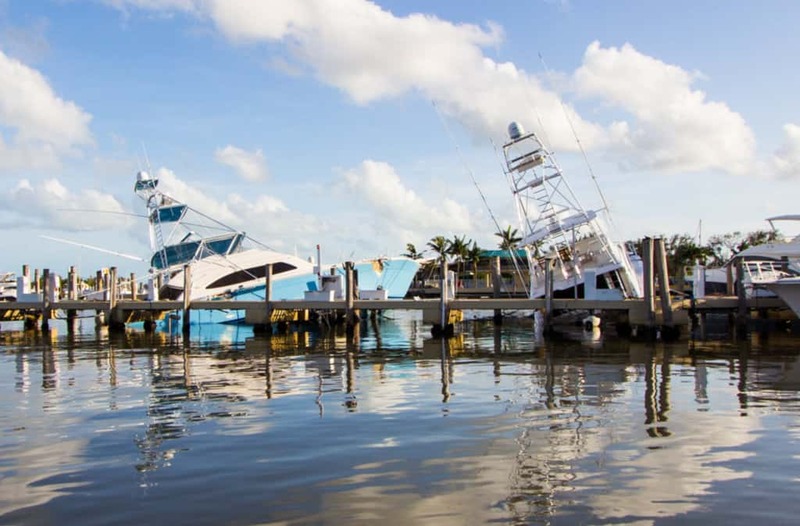 The weight of non-factory additions like wakeboard towers, bimini tops, additional seating, generators, air conditioning units, coolers and swim platforms should be added to the overall weight calculation. Take a look at everything stored in your boat. Your gear like skis, wakeboards, scuba equipment, etc. should be added to the total weight of the watercraft. 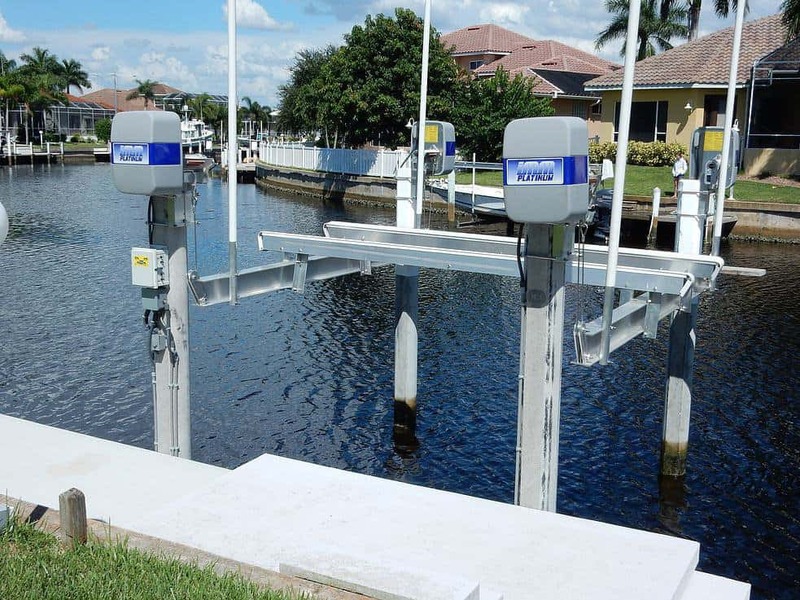 Once you have found the overall weight of your watercraft, you can then determine the correct boat lift weight capacity needed for your watercraft. 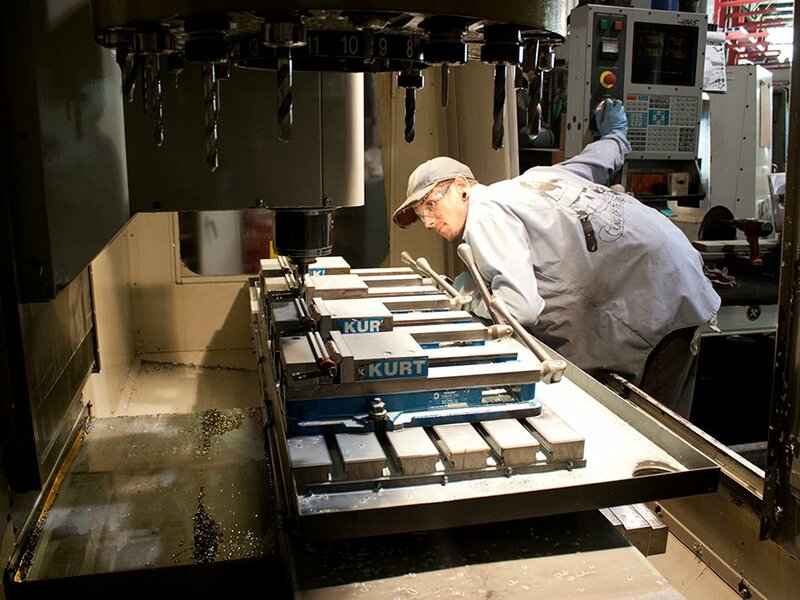 It is best to add in a 20% margin of safety and then select the next higher capacity for your lift. Why should you have a margin of safety? There are many things that can adversely impact the lifting capacity that you may not realize. 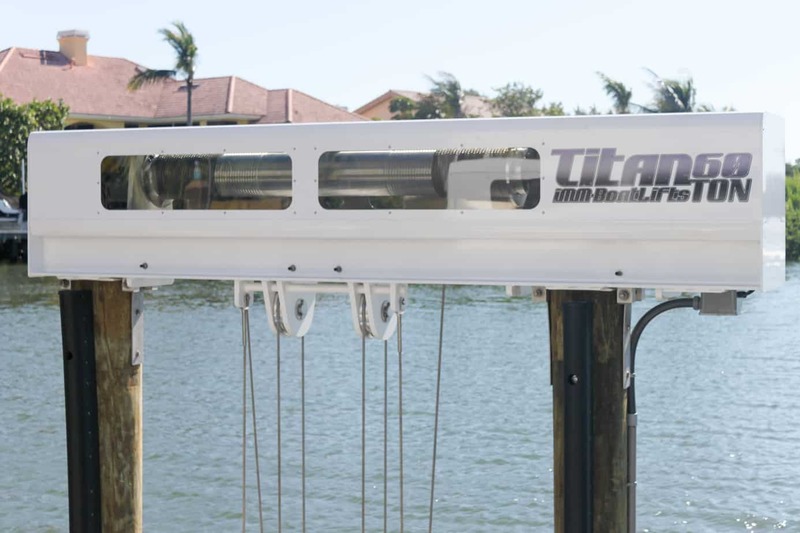 For example, a boat lift’s capacity is calculated assuming the center of gravity of the watercraft has been perfectly centered on the cradles. 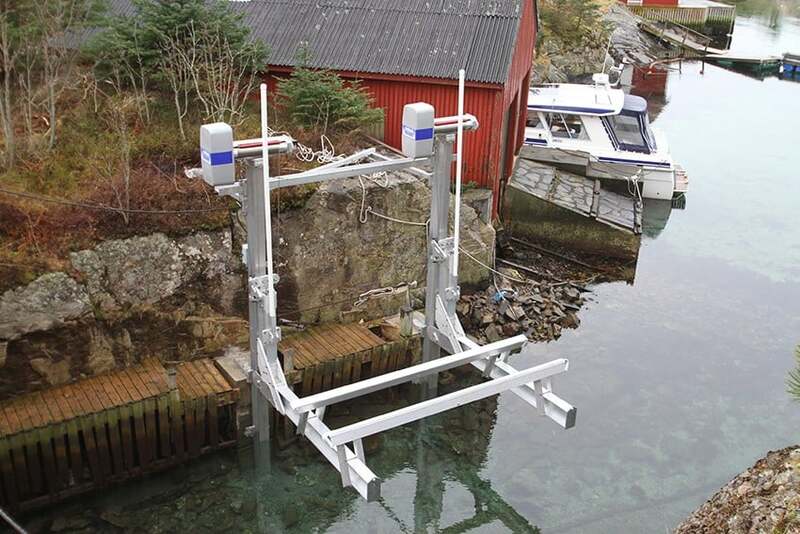 If the overall weight is too close to the lift’s rated capacity and you place your bunks a little closer to the dock side or if you park too far forward or behind the center line, you can overstress one side or even a single corner of a lift. What if you forget to remove the drain plug and there is a heavy rain? How about a heavy snowfall that puts a couple of feet on top of your watercraft? 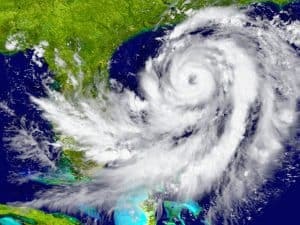 What if you don’t realize that the bilge pump is malfunctioning and you are accumulating water? All of these things may result in a lift failure if you don’t include a safety margin when selecting the lift capacity. The point is that little things can add up and it is best to err on the side of caution. You will then want to find the beam of your watercraft, which is basically the widest portion of your watercraft. 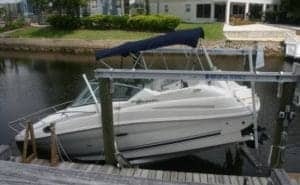 The inside pile to inside pile width needed to park your watercraft on the lift should be the beam width of your watercraft plus at least a 4” cushion on both sides (this minimum distance situation presumes that you will have dock pile bumpers and use the piles as guides). 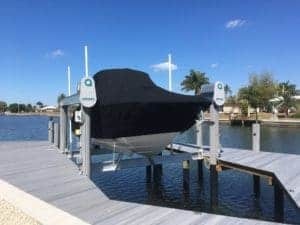 If you plan to use guideposts on the lift for your boat, it is a good idea to give yourself at least a 10” to 12” cushion on both sides. Finally, you should remember that the lifting beams are centered on top of the piles so the lifting cables will be centered on the piles as well. Therefore, you need to account for the center of pile distance (to get the center of pile to center of pile distance, add one pile diameter to your running total). For example, if your boat had a beam width of 8’ 6”, you planned on using guide posts with a 12” cushion on both sides and the piles had a 10” diameter, the minimum length of your cradle beam would be 8’6” (beam) + 12” + 12” (cushion) + 10” (center of pile) = 11’4”. You should also consider the local water conditions. Most importantly, you need to know the water depth at low tide. 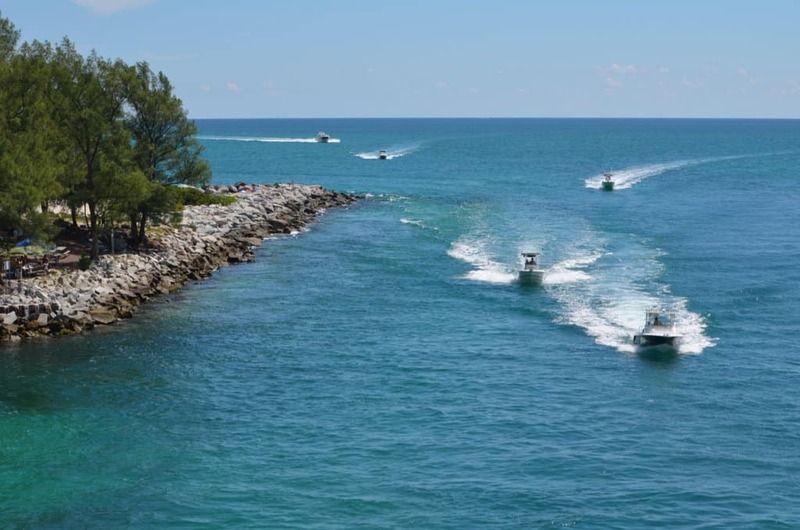 Keep in mind that there is about a 12’ distance between piles, so it is a good idea to measure the water depth at both ends to ensure that you have enough depth to accommodate the draft of your watercraft so that you can float onto the bunks. 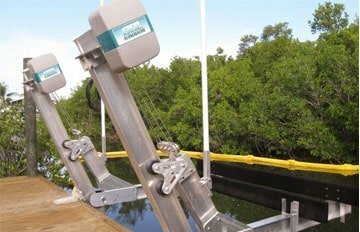 The smallest lifts use 6” cradle beams, whereas the largest use 12” cradle beams, and sometimes every inch counts in low water conditions. Once you have all of your calculations in place, you should consult the lift manufacturer’s specification sheets. These documents should specify the lift capacities, recommended pile spacing and beam sizes for the various models of lifts. All of our lift specification sheets are available under the Documentation tab at our website, www.iqboatlifts.com. 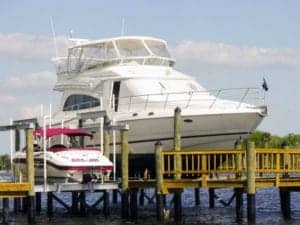 With these pieces of information, you should be able to determine the appropriate capacity lift for your boat. 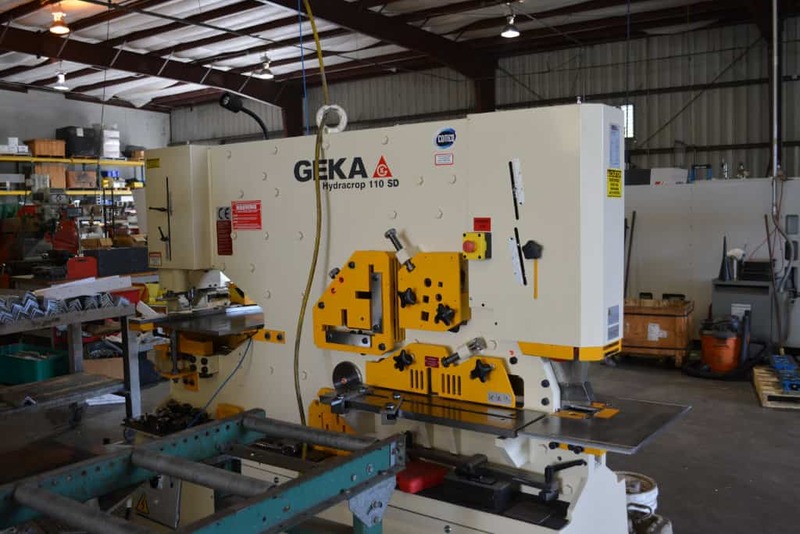 Or if you would rather have some guidance, please feel free to contact our sales staff at (800) 545-5603. 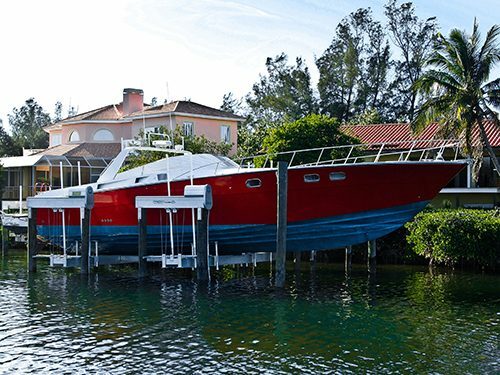 In addition to our standard lift models found on our specification sheets, please keep in mind that IMM Quality Boat Lifts is the industry leading custom lift builder. 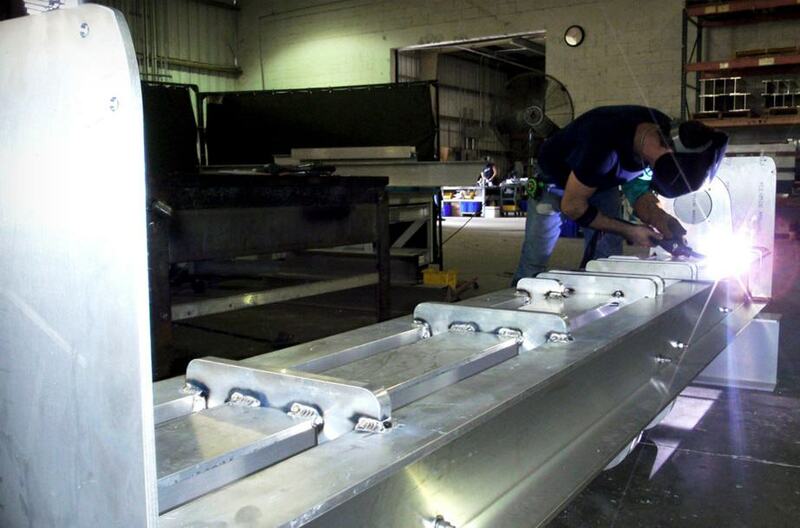 Our engineers will be more than happy to design the perfectly sized lift to fit your individual needs.